Over thirty participants from different units were briefed to their tasks of the coming ChemSAR Live exercise on 6 September, one week before the D-day. This was to make sure everybody knew what is expected and, especially, how the experience and evaluators’ feedback need to be used to improve the created standard operational procedures. 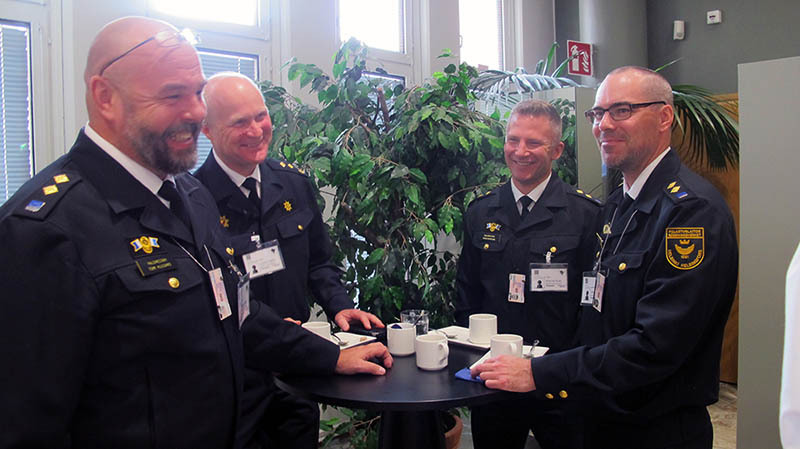 The briefing day consisted of several presentations and numerous questions related to the exercise. The exercise was described, participating units presented and safety regulations highlighted. The aim of the exercise was emphasized by several units: to test the ChemSAR SOPs at a HNS incident at sea. 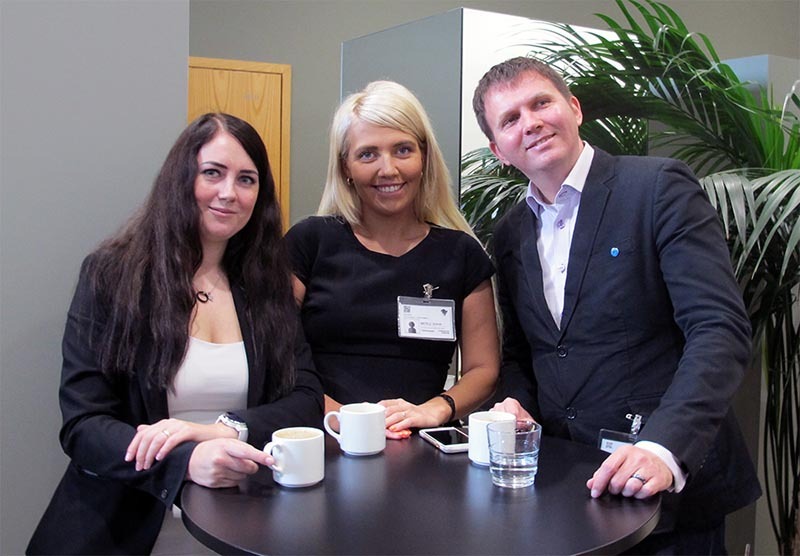 In addition to the benefits of participating teams knowing their tasks, the briefing day proved to be useful in another way as well. In the earlier tabletop and simulator exercises, the briefing was performed differently, just before the actions took place. This time, naturally due to the many and expensive resources to be used, the briefing for the exercise was organised in a separate workshop where the participating unit representatives took part. 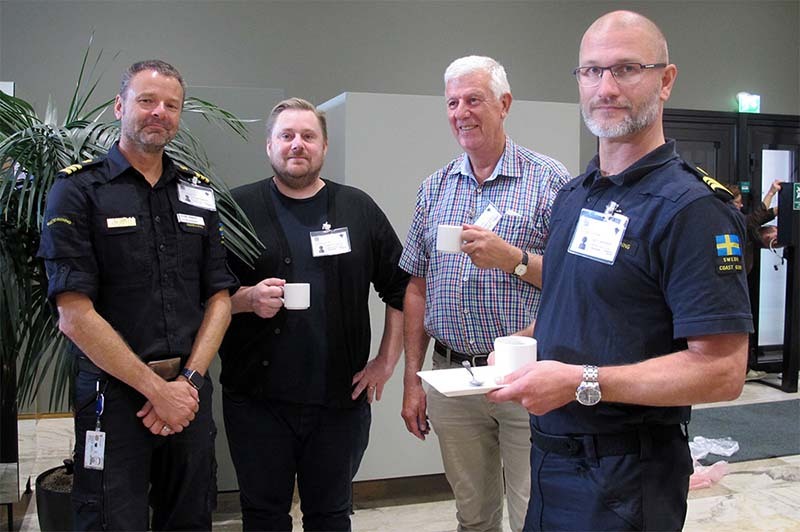 And, as there were now many crew members not so familiar with ChemSAR, its SOPs and terminology, and its previous exercises, the questions heard at the briefing and comments uttered, gave a new perspective to some issues. 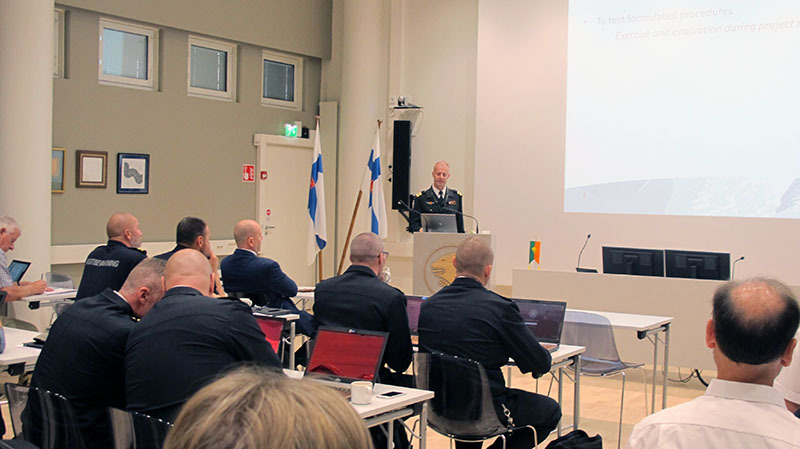 The ChemSAR Livex briefing and training day took place in the Auditorium of the Finnish Border Guard in Helsinki. The live exercise will be held on Thursday 13 September outside Paldiski, Estonia with rescue units and vessels from three countries. Tallink M/V Regal Star will be the centre of the operation. The operation will be broadcasted live at www.fleetrange.com/chemsar/.